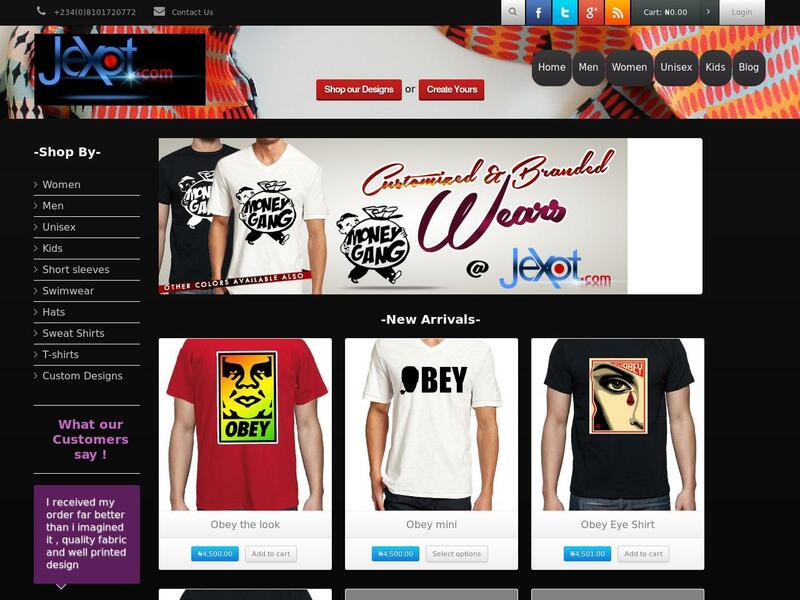 Jexot Shirts is an online branding app created for John Exotic Group of companies. Clients can upload text or visual graphics on the website and preview the final product before submitting to the website for onward processing. It also contains an e-commerce platform for customers to buy ready-made designs .